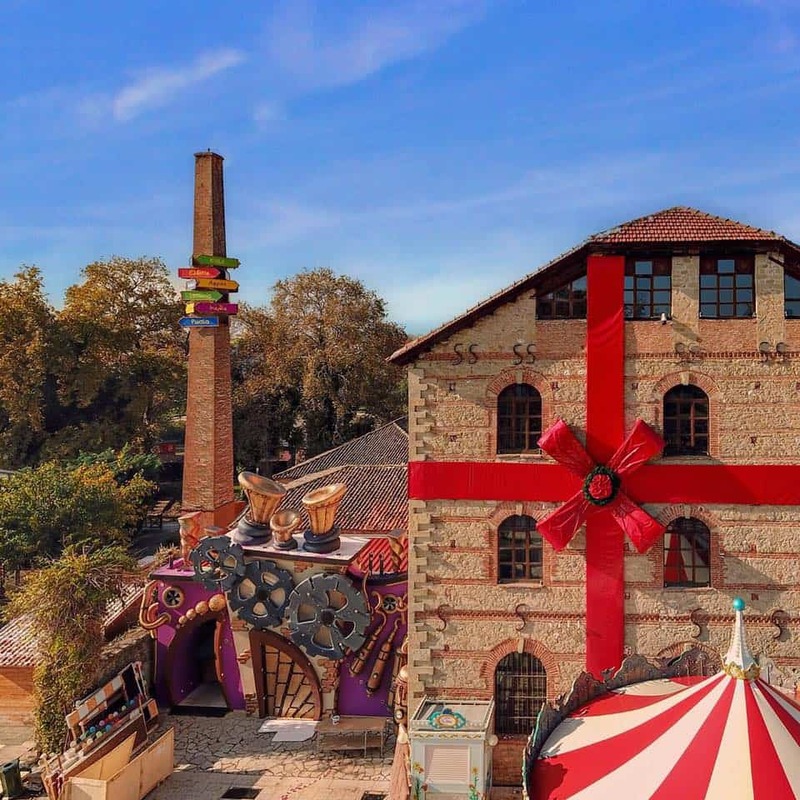 Trikala is getting ready to open the doors this Friday, 30th of November, to its famous “Mill of Elves”, Greece’s largest Christmas theme park and they are expecting over 1 million visitors! 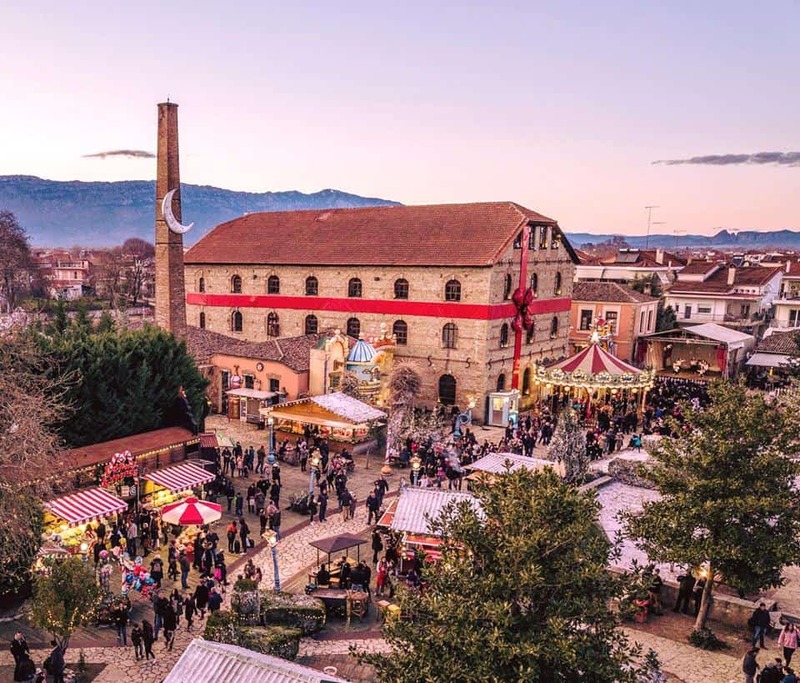 Trikala, in the region of Thessaly has earned its title as the leading winter destination in Greece as it offers spectacular nature, boutique accommodation, endless outdoor activities, buzzing nightlife and an array of attractions close by. 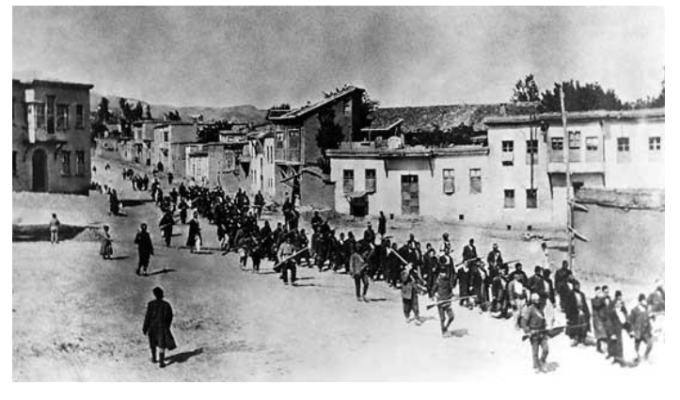 During the festive season, it is now famous for the “Mill of Elves,” which used to be a water mill entirely built of stone and named Matsopoulos Mill. Every Christmas, since 2011 this building is now transformed into a festive toy and confectionery factory, where Santa Claus and his Elves welcome guests from near and far, turning the space into a magical kingdom. 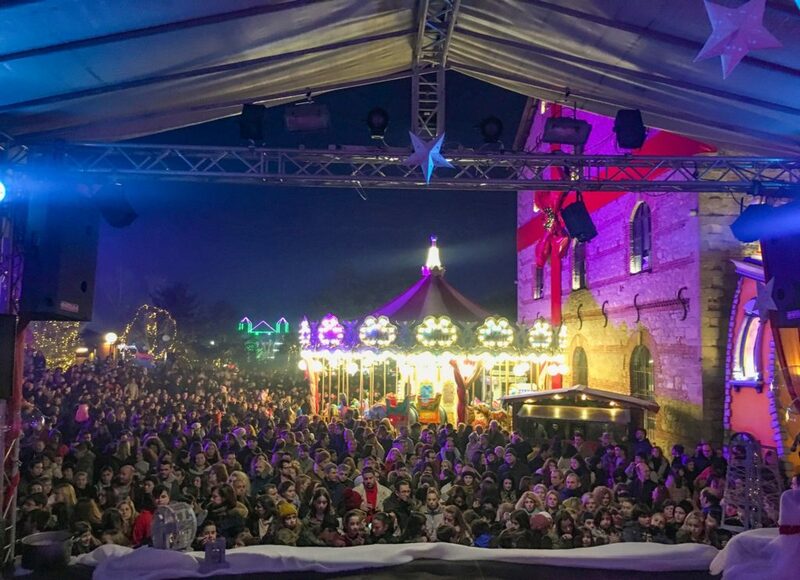 Last year over 1,122,000 people visited this cheerful park and there was also over 10 million online visitors to their entertaining website, not to mention more than 43,000 letters that were posted to Santa! From the end of November to early January, every day, morning and night, spaces are open for free for visitors to enjoy. The House of Santa Claus, The Fairy House, The Chocolate Factory, The Energy Park and much more are just about ready to open for this year’s event which will officially open on November 30, 2018, and close on January 6, 2019. 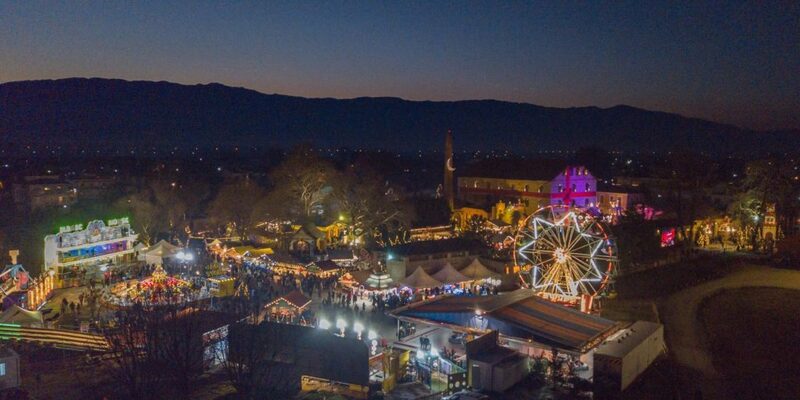 For over 40 days, you will find a huge Fun Park with rides, Christmas stores with lots of ornaments, food stalls with a variety of traditional dishes and delicacies from Trikala and a Candy store with lots of delicious sweets. 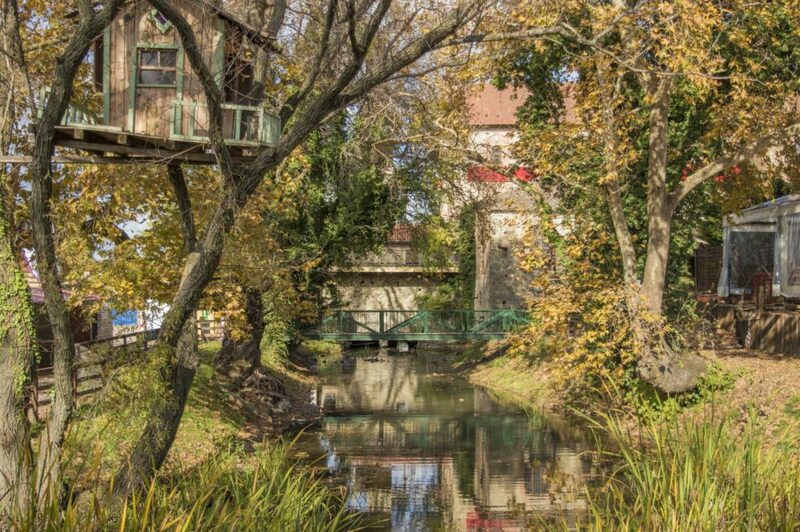 “Mill of Elves” is jam-packed with places where kids can also paint, bake, see how chocolate is made, taste sweets, take photos with Santa and his elves and taste traditional cookies. There is also a red carousel, a train, a pool, and many more special activities taking place.